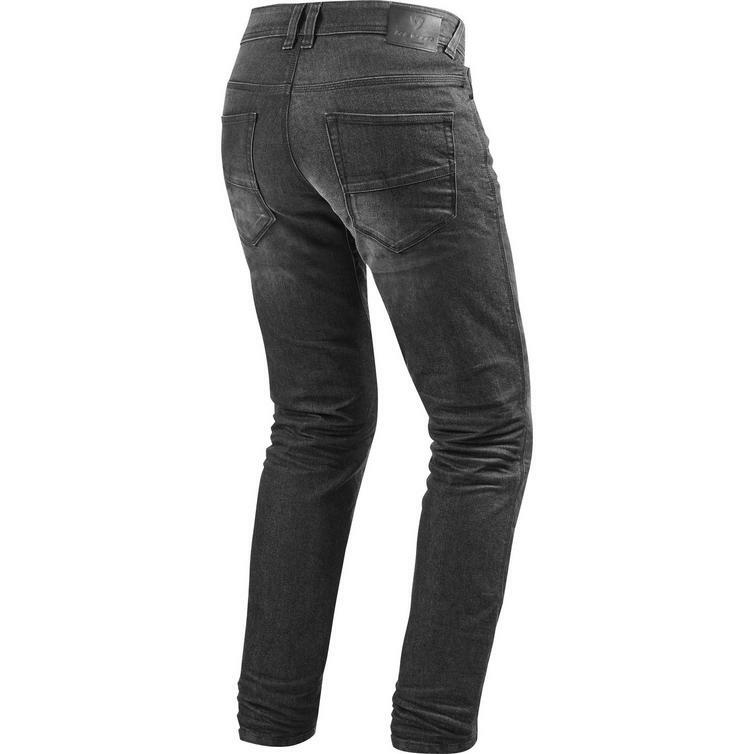 The Rev It Vendome 2 RF Dark Grey Used Motorcycle Jeans are part of the latest REV'IT! collection. 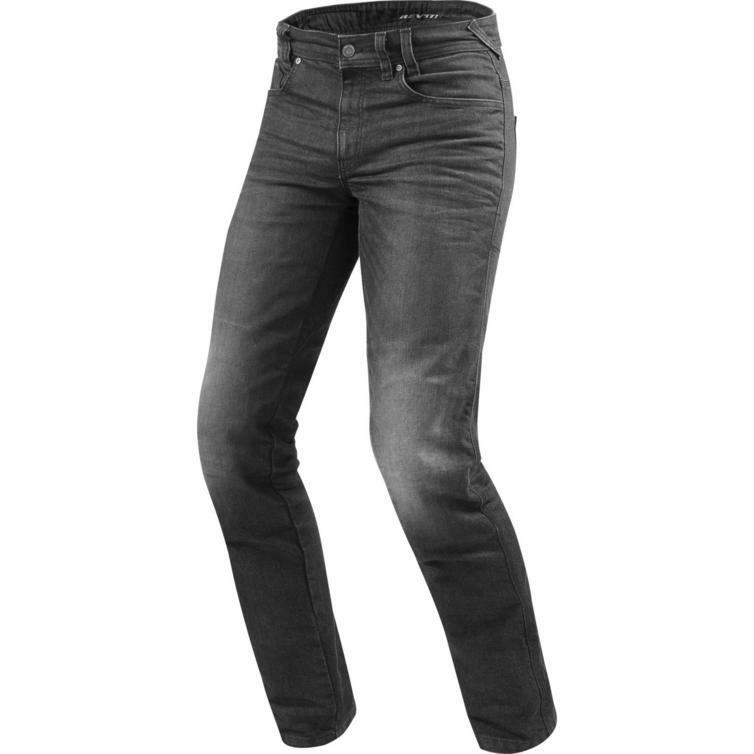 The Rev It Vendome 2 RF Dark Grey Used Motorcycle Jeans are the entry level product to REV'IT! 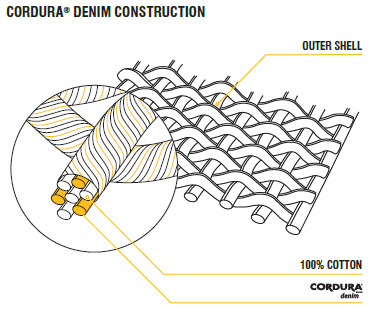 's jeans range, offering protection that surpasses a regular denim/aramid combination while using a single layer construction of Cordura denim. 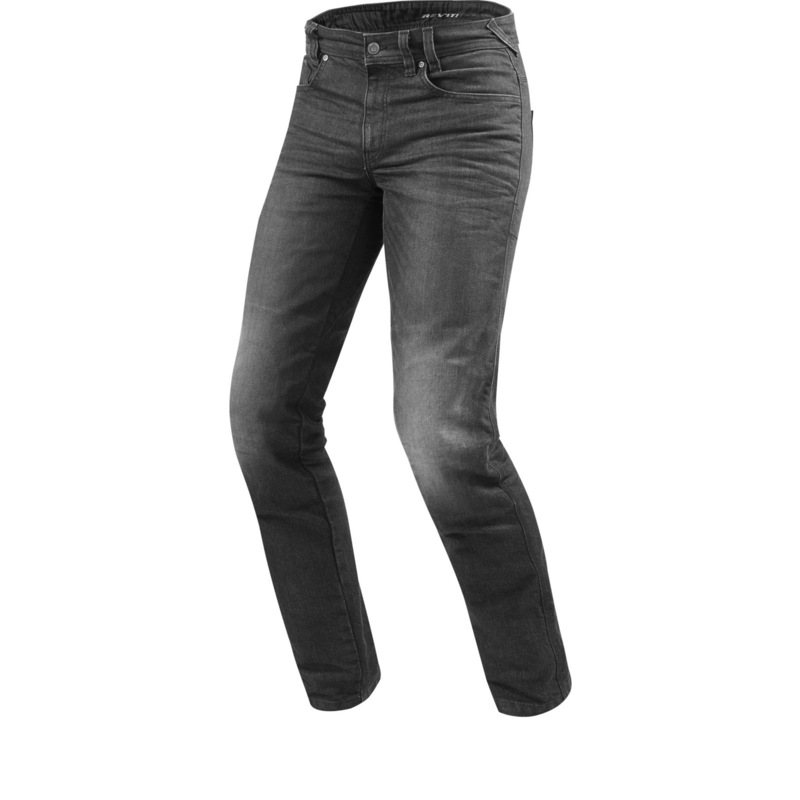 Impact protection comes from included SEESMART knee protectors which are upgradable with similar protection for the hips.